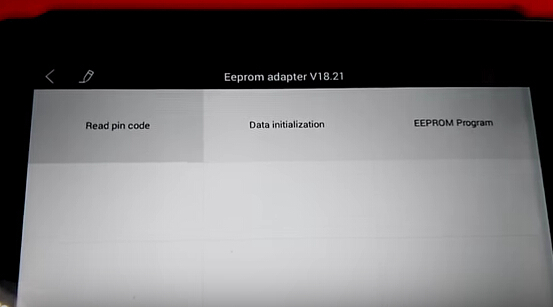 How use XTOOL X100 PAD to read Peugeot 206 pin code via EEPROM? This blog will show you an easy way to read pin code for Peugeot 206 2007 by using XTOOL X100 PAD tablet key programmer and EEPROM adapter. Check below steps and it will help you out! Step1. 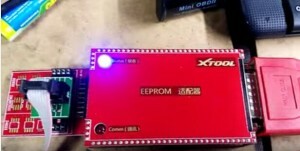 Connect XTOOL X-100 PAD with car ECU circuit via EEPROM and pogo pin touch holder. Step3. 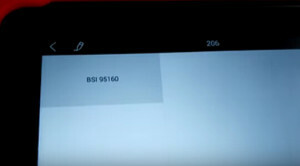 Then choose “Read Pin Code”. 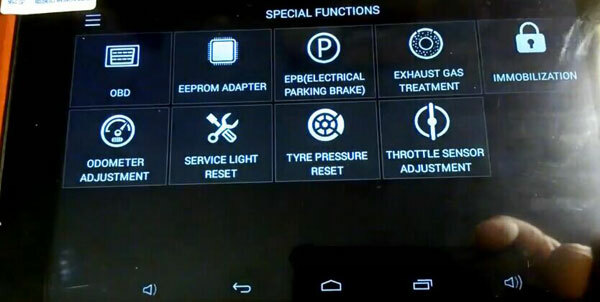 Select “Peugeot”→“206” → “BSI95160” → “V2”. 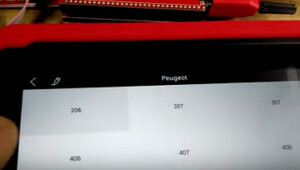 And XTOOL X-100 PAD easily read out the pin code “WU23” for 2007 Peugeot 206! 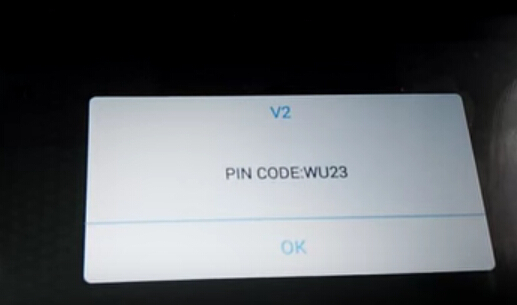 It’s correct pin code as expected! 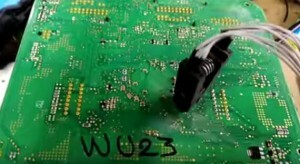 How to read VW POLO pin code from EEPROM by XTOOL X100 PAD?